The leaves are turning and autumn is in the air; the holiday makers have made their way home and calm has been restored to the South West after the summer madness. 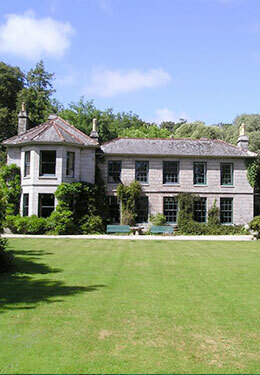 Cornwall in the autumn is a wonderful time of year and our Forgotten Houses are perfect for an autumnal retreat. Get away with a significant other or have a holiday with friends, we have some perfect houses for up to 4 people and even a furry friend! Stay at Mellinzeath a chocolate box home perfect for two and filled with character and history near to the picturesque Helford River. Once the house of the miller in the wood it was rebuilt after a fire in 1665, and little has been altered since. With thick granite walls, an impressive open fireplace and a thatched roof you can immerse yourself in character and cosiness after a countryside walk or luncheon at the local pub. 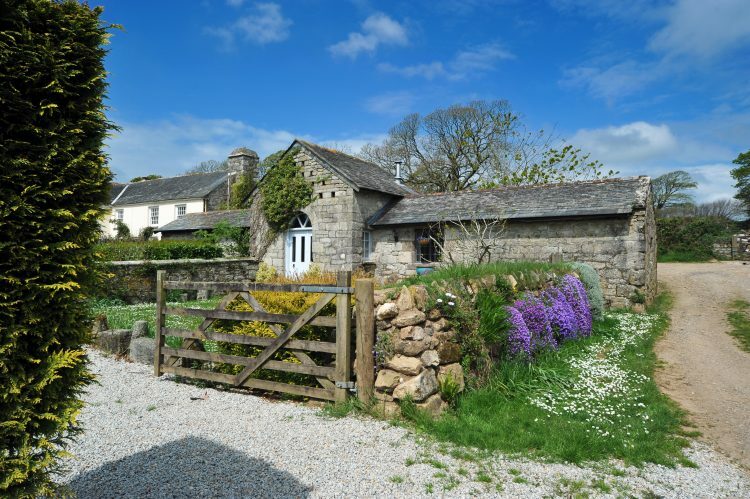 The beautiful house is surrounded by 15 acres of woodland and streams, perfect for afternoon exploring with your four legged friend, further afield is the coastal town of Falmouth, the Lizard Peninsula and The Helford Passage. 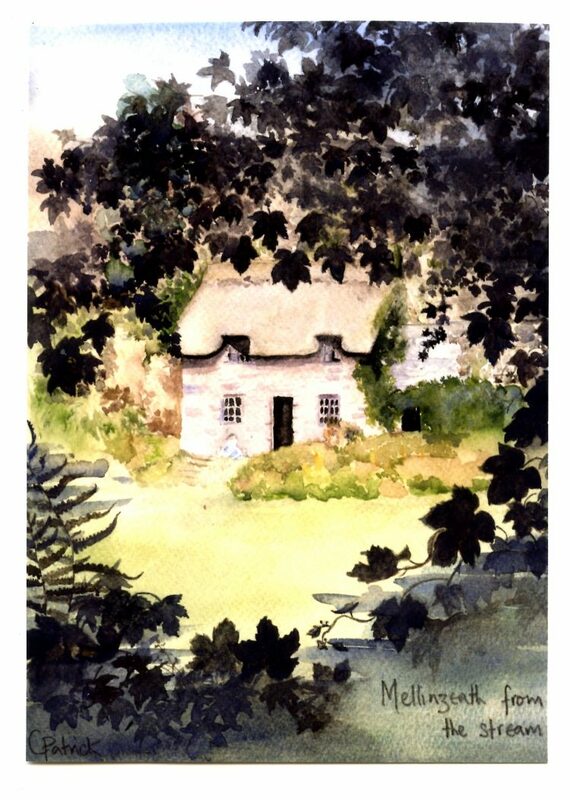 If you are looking for a holiday with friends Bosvathick Lodge is the perfect Forgotten Houses, nestled in the countryside Bosvathick Estate the quaint holiday home dates back to the seventeenth century and has many original features with its own private drive and a large garden. Bosvathick Lodge is nearby to the village of Constantine, for more information about the lovely village please visit our Constantine blog. 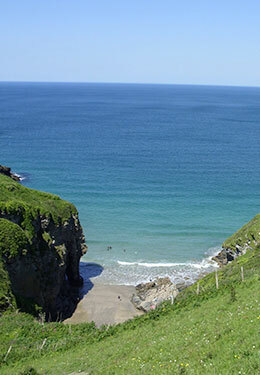 Travel north to the other coast of Cornwall to the lovely Port Issac and our Forgotten Houses Josiah’s Cottage. 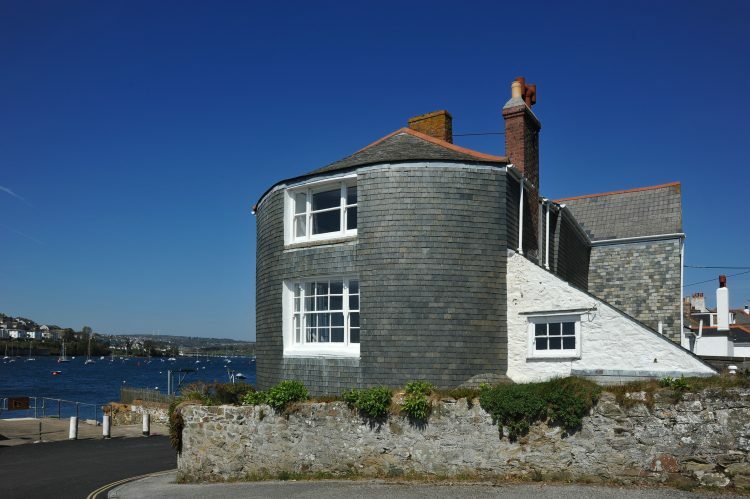 Port Issac is a popular holiday destination and is lovely place to wonder through with its quaint houses, fishing port and of course home to the TV series Doc Martin. 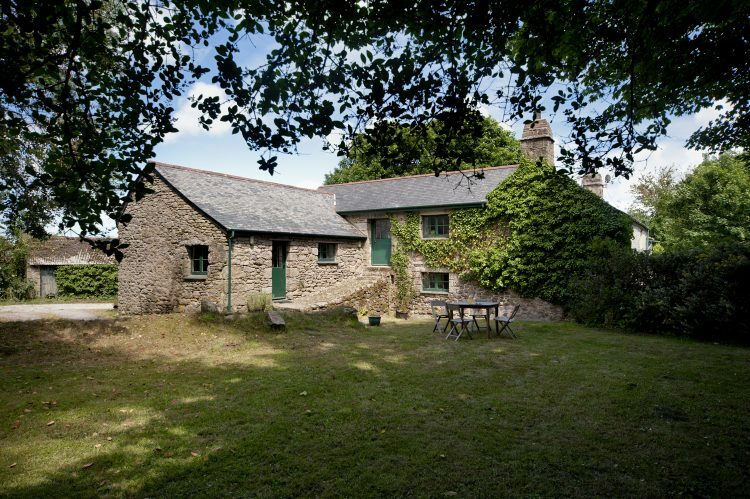 Josiah’s Cottage sits just above the village and is part of a farm dating back to the seventeenth century; it can also be rented with another Forgotten Houses Waggon House to sleep up to 12 people! Josiah’s Cottage boasts a modern yet cosy interior with a large garden and access to some lovely surrounding countryside walks. Our forth holiday home perfect for an autumnal getaway with friends is The Colomiar in Resugga. 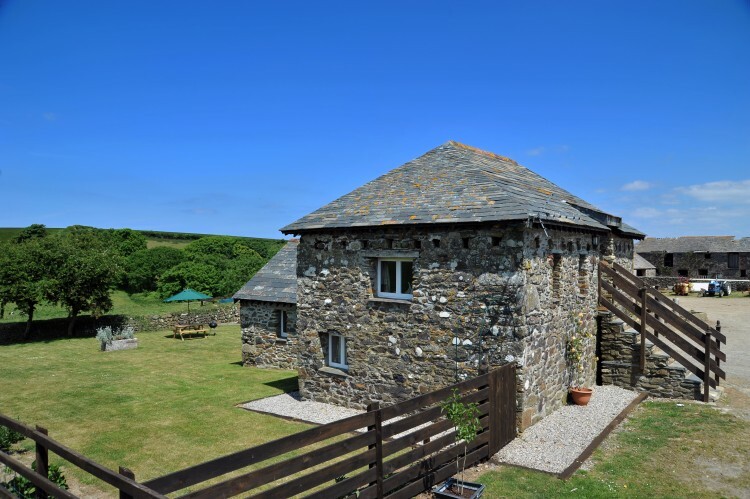 Situated in an old rural farm settlement it is close to the popular tourist attractions of The Eden Project and The Lost Gardens of heligan and the towns of Newquay, St Austell and popular fishing village of Mevagissy. 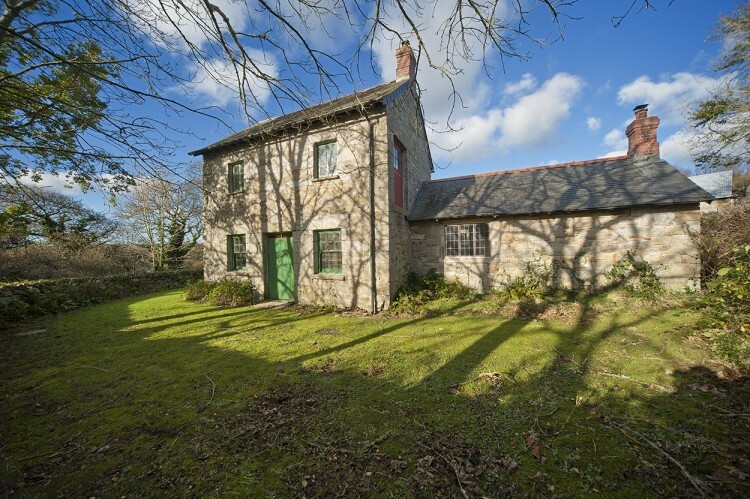 The house itself sleeps 5 and features thick granite walls, a country kitchen with rayburn and a cosy wood burner, perfect for evenings in. 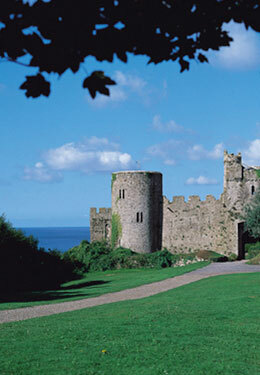 Explore the local farm, its surroundings and countryside or follow the path which was once a smugglers route to the coast. These are just a few of our lovely Forgotten Houses perfect for an autumnal retreat, each as unique and cosy as the next and a perfect getaway.